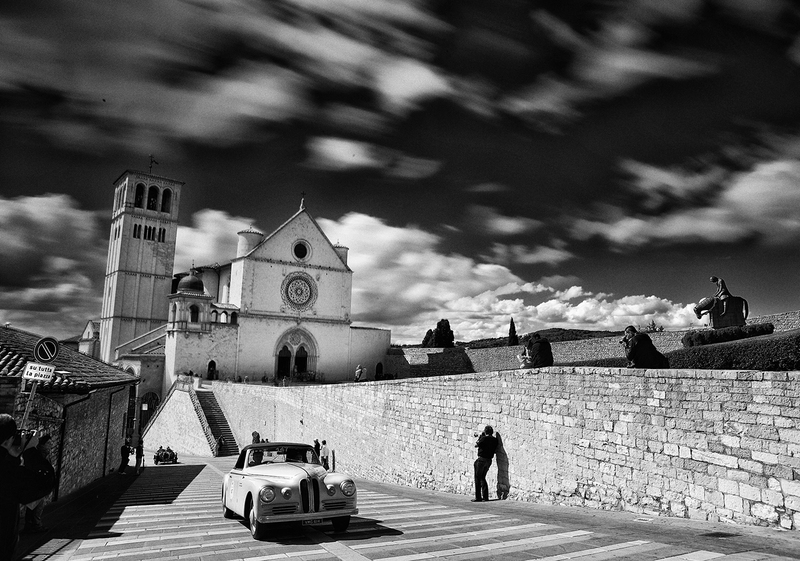 When I first saw this car in the photos, I was surprised: what it is – a little-known early model of BMW? But the emblem seems to be not blue-white (BMW) and not red-white (EMW)... After studying the issue, it turned out that it was one of the cars of Bristol Cars Limited of Series 400-403, and two "nostrils" on the grille are swiped from BMW. And the reason for that is the defeat of Germany in World War II and subsequent reparations of technical capacities of BMW plants (that turned out to be in the territory seized by the Allies) in favor of England, similar to those what the USSR has taken advantage of (read more about reparation of BMW plant in Eisenach). By the end of the Second World War, Sir G. Stanley White, Managing Director of Bristol Aeroplane Company (being in this position since 1911), began to think about how to keep the company (employing more than 70,000 workers at its plants at that time) at the same level of sales as it had in the midst of the war. Especially because in 1918, the company has already experienced financial problems and White certainly did not want to swallow the same bait twice. White decided to cooperate with AFN Ltd, a company which produces cars under the brand name of Frazer Nash, and since 1934 imported BMW cars to England, which were sold under the brand name of Frazer Nash-BMW. Official cooperation of Frazer Nash and BMW ended in 1939 with the outbreak of war. And at that time Bristol Aeroplane Company and AFN had joint plans to make a new car company. In May 1945, there was a meeting of D.A. Aldington, Director of Frazer Nash (in wartime – the Inspector of the Ministry of Aviation Industry of England) and Eric Storey, the Assistant of George White (a son of Stanley White). 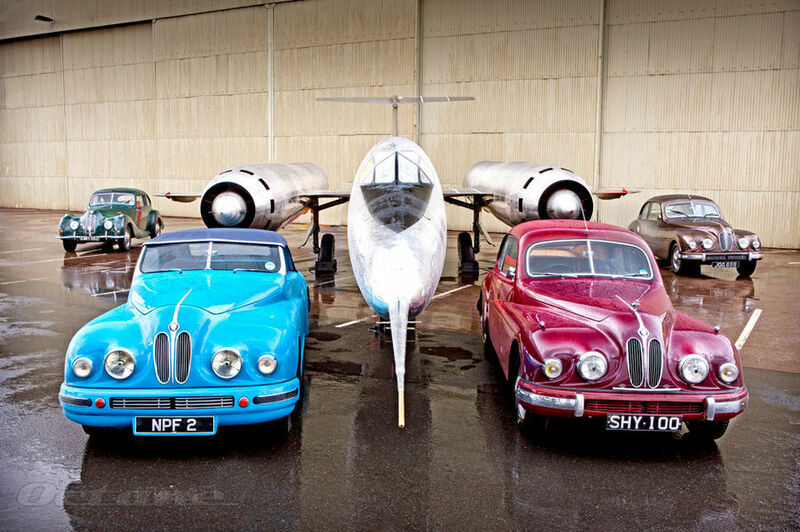 There it was decided to immediately merge Frazer Nash by Bristol Aeroplane Company and start producing cars. To this end, Aldington visited Munich and brought the rights obtained by way of reparations to England to produce three pre-war BMW models and the use of the engine of BMW 328. In July 1945, an agreement was signed for the purchase of a controlling stake in AFN for Bristol Aeroplane Company, and the plant was opened at Filton Aerodrome near the city of Bristol, and in January 1947, Bristol Car Division became an independent company. Obtaining the rights to produce actually finished car based on BMW was the most successful solution for Bristol Aeroplane Company. 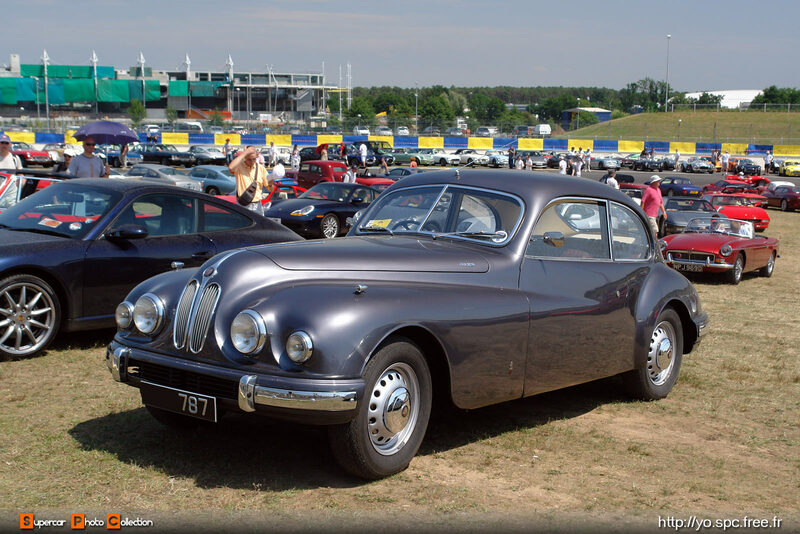 At the end of 1946, the first cars called Bristol 400 were produced. 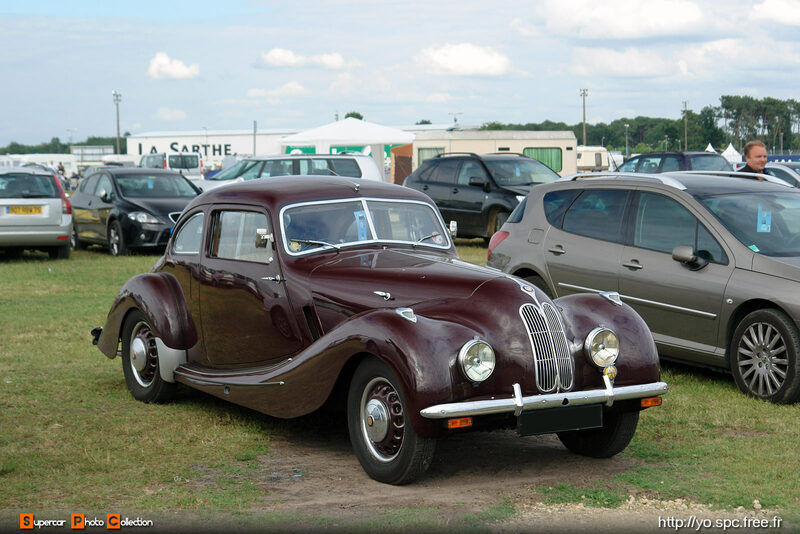 The six-cylinder in-line engine of 1,971 cubic cm and 80 hp was swiped from BMW 328, the chassis – from BMW 326 and the steel body is a modified version of the body of BMW 327 (in fact, it is from this model Bristol inherited grille "nostrils"). 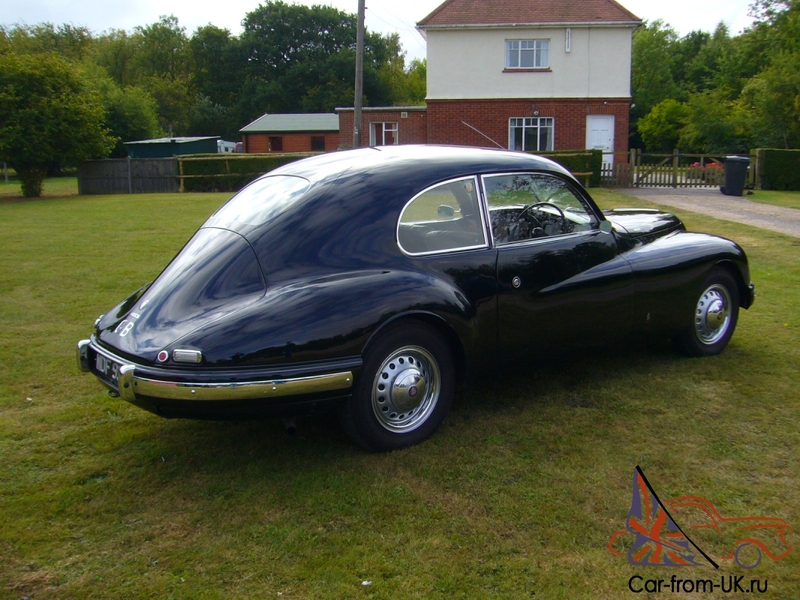 I must say that the British spent much forces perfecting the car – steering has been improved, as well as speed characteristics, and car comfort increased, although, in principle, it was pretty tightly on the rear seats. In total, from the end of 1946 to 1950, about 460 cars were released, and besides the standard models – 17 drophead coupes from Pininfarina bodywork studio, dubbed Bristol 400 Farina. 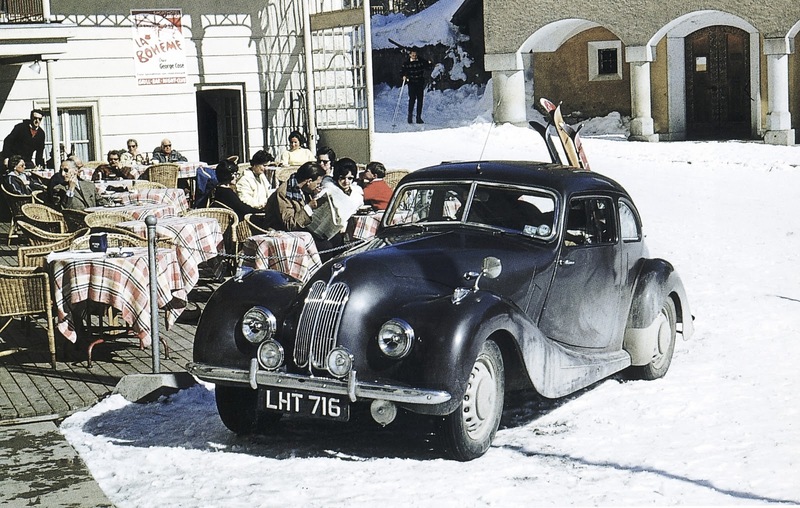 In 1949, a full-fledged five-seater sedan Bristol 401 was developed, which replaced 400-th on the market; plus a convertible version Bristol 402. 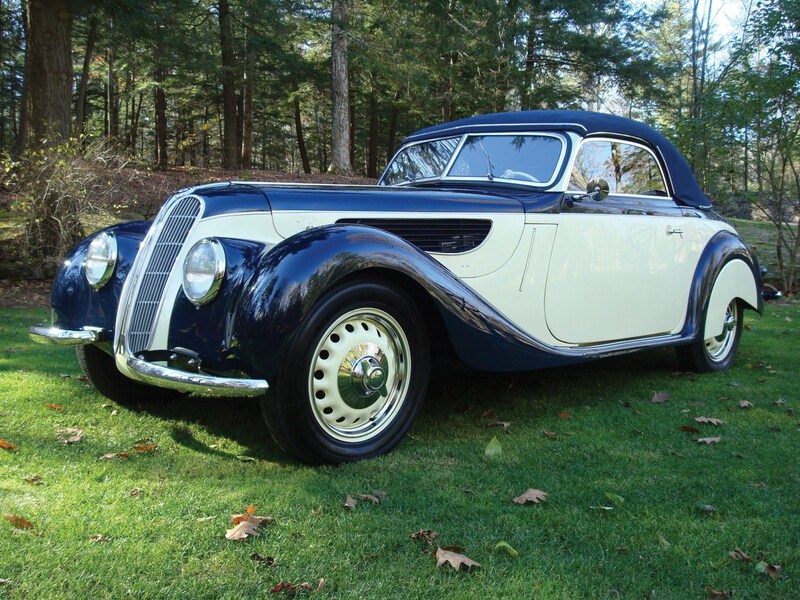 They had an improved version of the six-cylinder BMW M328 engine with Solex carburetor (which increased capacity by 5 hp compared with 400 model), and the body was developed under the patronage of the Italian bodywork company Carrozzeria Touring. The body has become more modern, more luxurious and comfortable for passengers. There was an interesting novelty: the door had no classic handles, they opened when pressing a special button. Until 1953, 611 Bristol 401 cars were produced, and it is a leader in production among all existing Bristol models, but on the contrary there were produced only 23 pcs. of 402 convertibles. 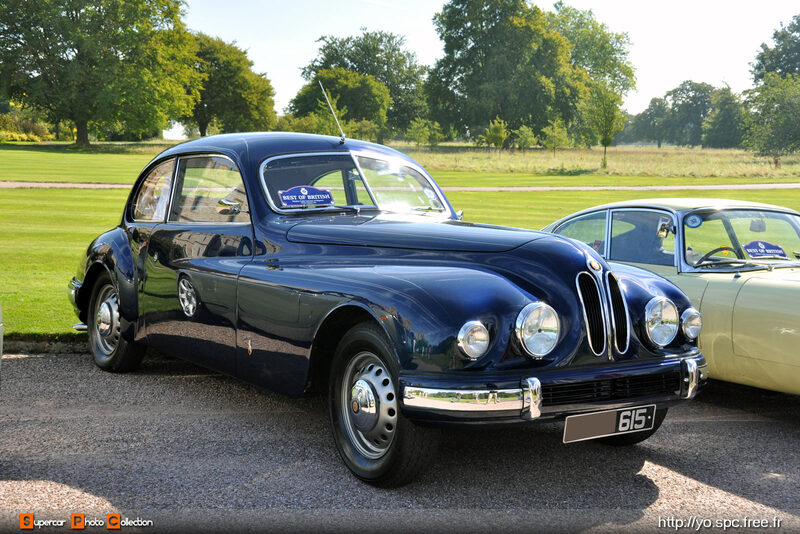 Since 1953, the relay race of "BMW’s Bristols" was taken by Bristol 403. Its appearance was almost like Bristol 401, but specifications have been significantly improved: engine cylinders diameter was increased, allowing increasing the power to 100 hp, top speed up to 165 km/h, and acceleration to 100 km/h in 13.4 seconds. 403-th model was produced for two years, and has become the last Bristol with a grille inherited from pre-war BMW models. A total of 287 cars were produced. 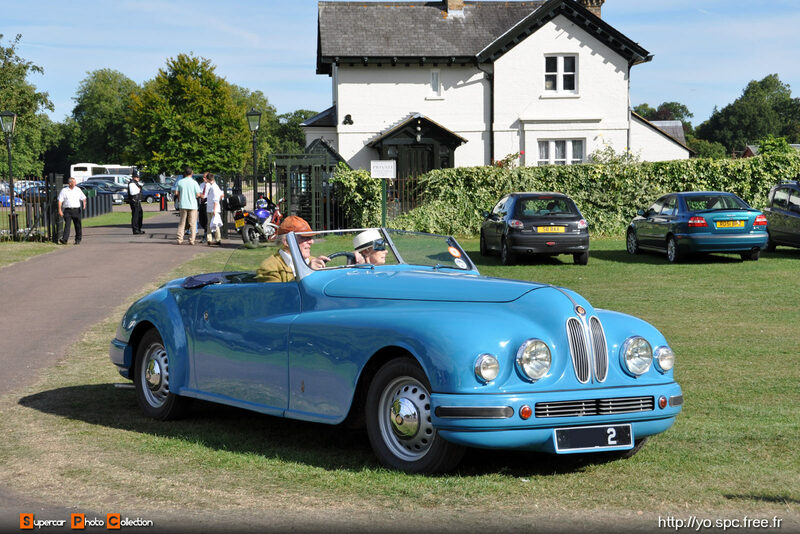 Although the production of Bristols based on BMW 327, was over in 1955, the descendants of two-liter BMW M328 engine were used by Bristol until 1962. Bristol models 404 and 405, for example, had engine versions called 100C (125 hp) and 100B (105 hp). However, in appearance it has already been a new integral luxury brand from Bristol Cars.